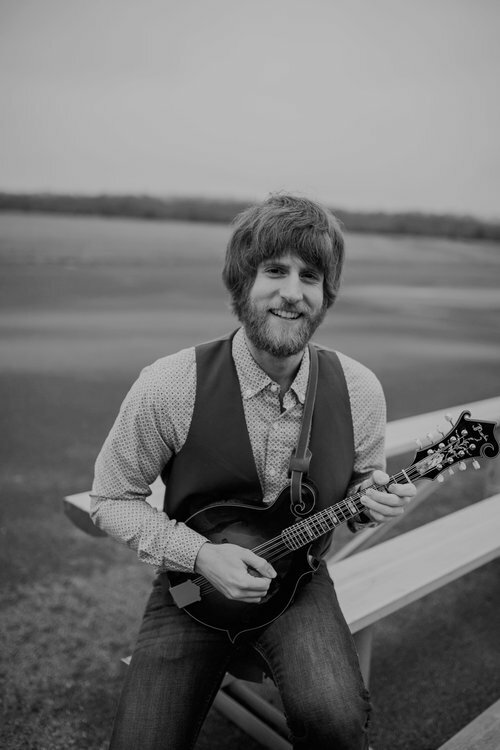 Tommy Norris is a 2010 graduate of Western Carolina University where he studied the musical styles of classical and jazz, and music theory along with a focus in music technology. Since then, he has employed his mandolin talents as a teacher and composer. As a member and co-founder of The Barefoot Movement, Tommy continually tours nationally, bringing their brand of acoustic music to new ears and audiences. When not on tour, he resides in Nashville, TN spending his time teaching, composing, and recording.